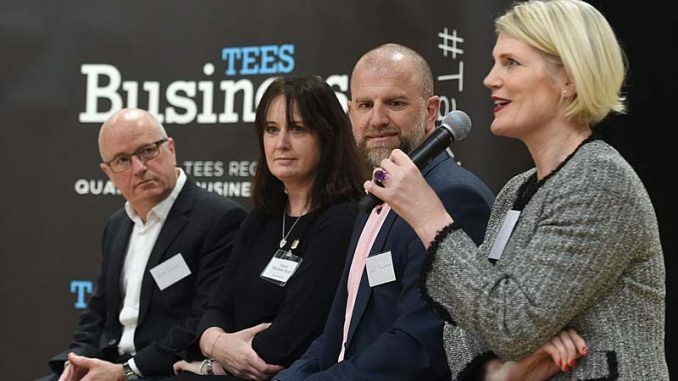 Dozens of business leaders gathered for an event to celebrate the latest issue of Tees Business – the voice of business in the Tees region – this week. 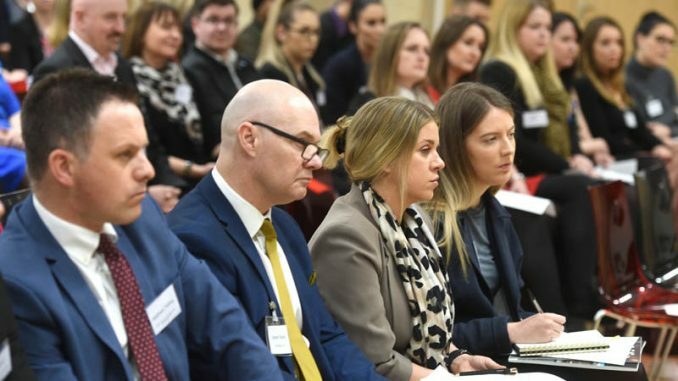 More than 80 guests representing almost 70 individual companies attended the #TalkingUpTeesside event, held at Middlesbrough Town Hall on Wednesday. 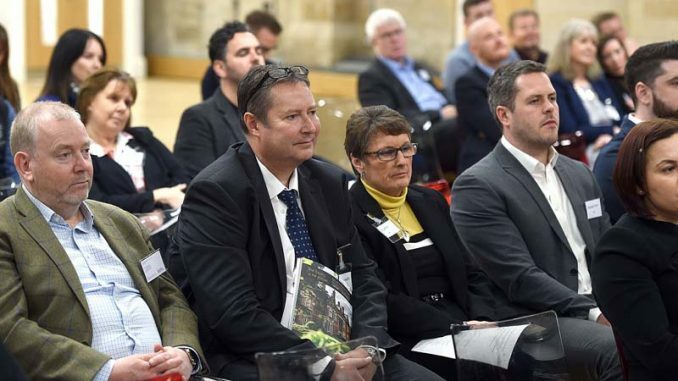 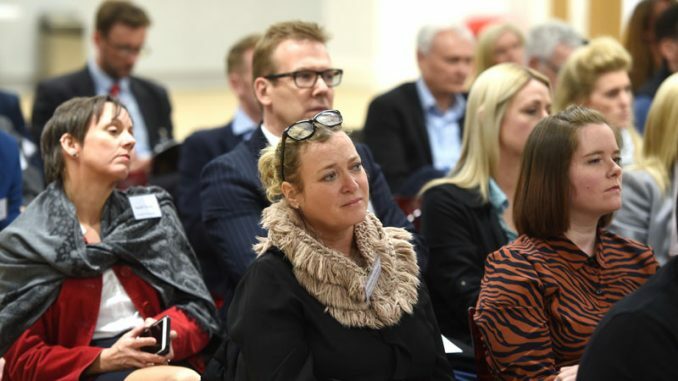 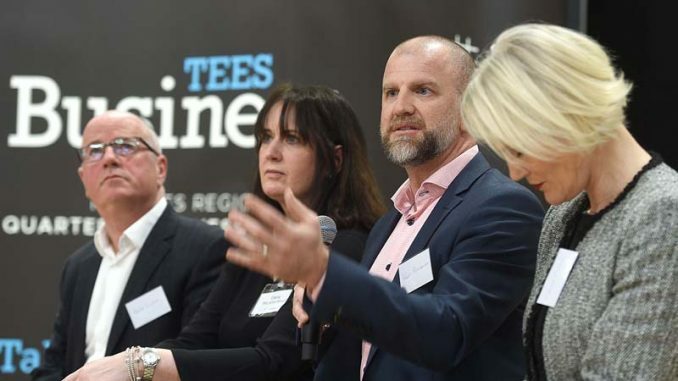 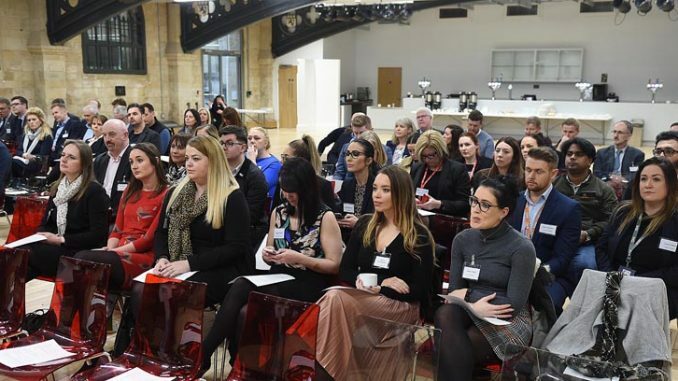 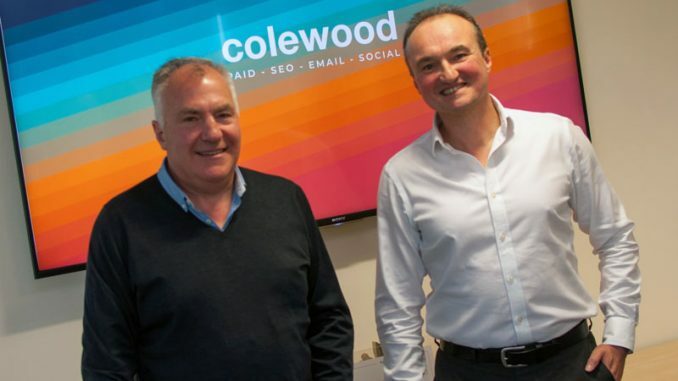 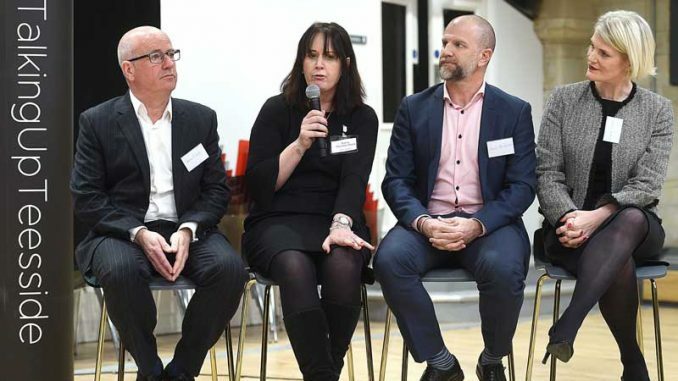 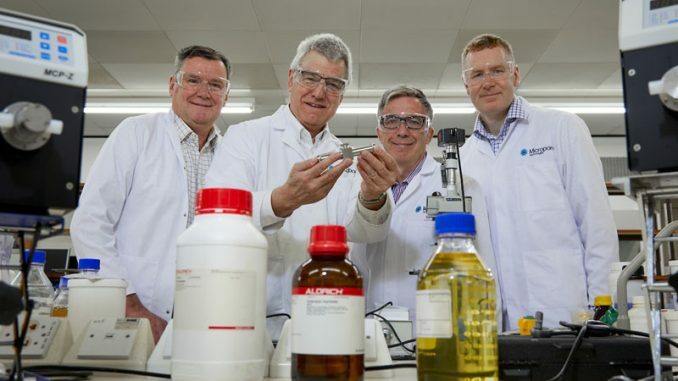 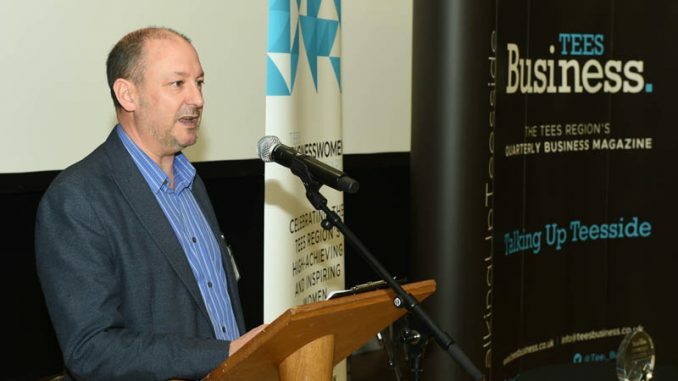 The new format event coincided with the launch of the spring 2019 issue of Tees Business, which is currently in circulation and available to read online here. 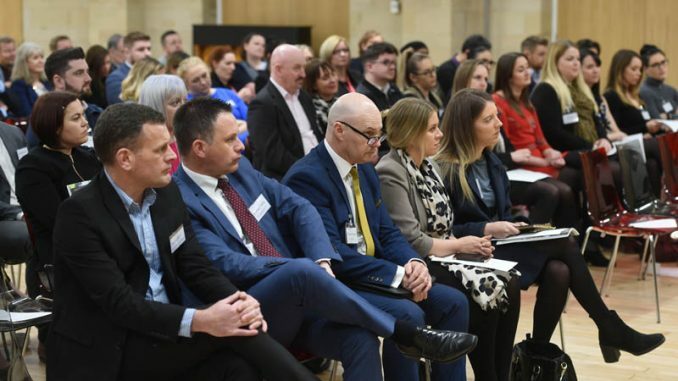 Guests heard a Q&A with panellists including Tees Businesswoman of the Year and Lexonik managing director Claire Preston, Resolution Media and Publishing non-executive director Bob Cuffe, Punch Robson Solicitors managing partner Elaine McLaine-Wood and Karl Pemberton, managing director of Active Chartered Financial Planners. 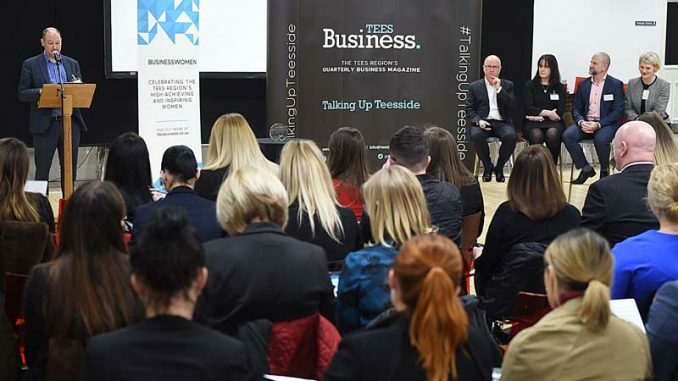 Tees Business co-editor Dave Allan, who hosted the event within the superb newly-refurbished Town Hall Crypt, said: “We’re delighted with our latest issue of Tees Business, which is now very firmly established as the voice of business for the Tees region, and we were thrilled to see such a good turn-out for our event. 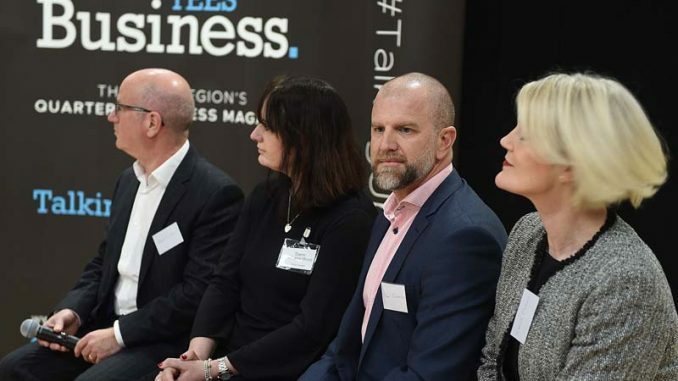 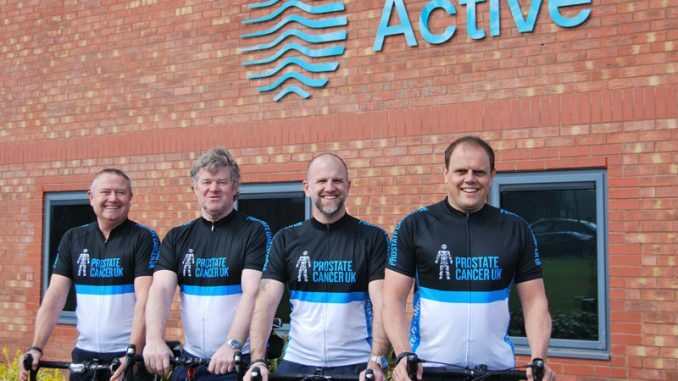 “Our guests thought the subjects we discussed during the debate were interesting and, in fairness to our panellists, they didn’t hold back with some of their insightful and forthright views on the issues we covered in just a short space of time. 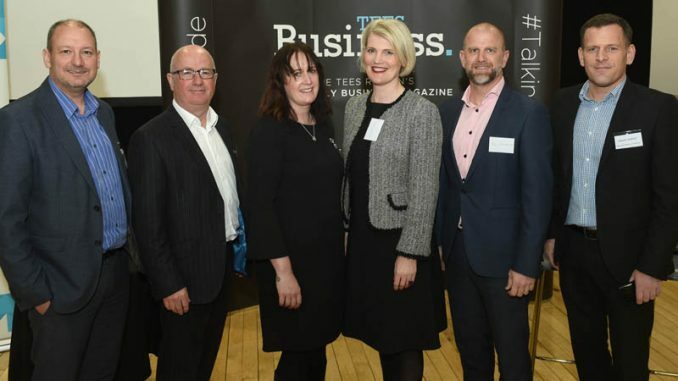 During the event, Allan also revealed the 17th edition of Tees Business was a record-breaking issue, with 56 advertisers and 92 pages. 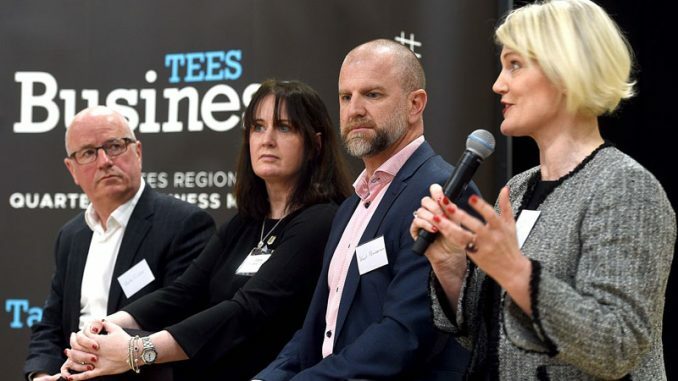 He also told how Tees Business has so far published four million pages of positive Teesside business news since launching four years ago, and that 60,000 unique visitors were now visiting teesbusiness.co.uk a year.